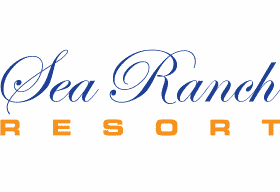 Sea Ranch Resort – Kill Devil Hills Wedding Accommodations. The beautiful Atlantic is the perfect backdrop for your ceremony—ever-changing, endless, as eternal as your love! Let Mother Nature provide the perfect place for your beachfront wedding; then, just steps away, enjoy a wonderful reception in our 2,000 square foot event room. The warm, clean palette is a perfect foundation for your selected décor and your floral designer can transform the space into that perfect place that you’ve envisioned! Delight in a delicious dinner created just for you by our Executive Chef John Romm. Special requests are welcome, and we would be pleased to help create a custom menu that reflects your tastes. Our team of experienced professionals will help you plan the wedding of your dreams. 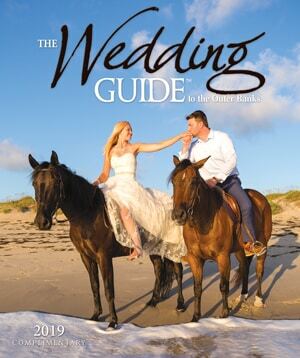 Please consider the Sea Ranch Resort as your special Outer Banks Wedding Venue.